At the YMCA, we foster youth development early on. The benefits of enrolling your child in preschool have been well documented. Some of the nation’s top researchers who have spent their careers studying early childhood education have distilled their studies into one clear message: Kids who attend preschool programs are better prepared for kindergarten than kids who don’t. 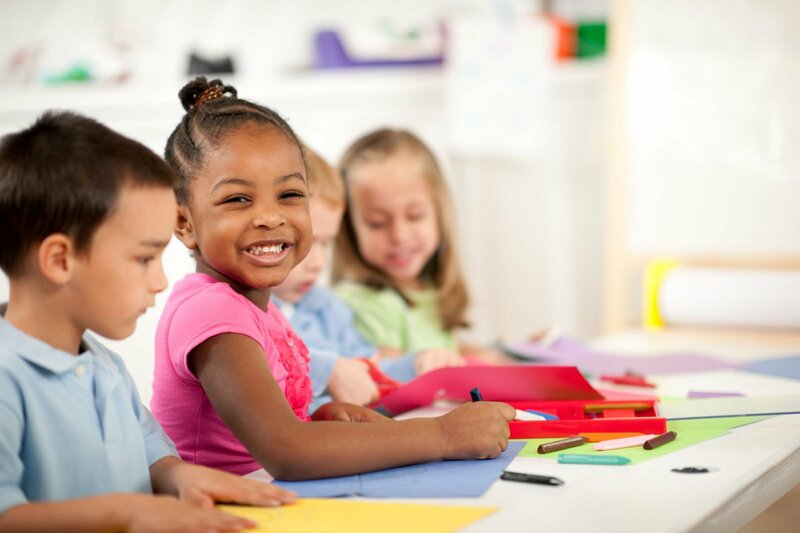 So if you are looking for a preschool in Florida that will prepare your children for the rigors of school, then the YMCA is the place for you and for them. 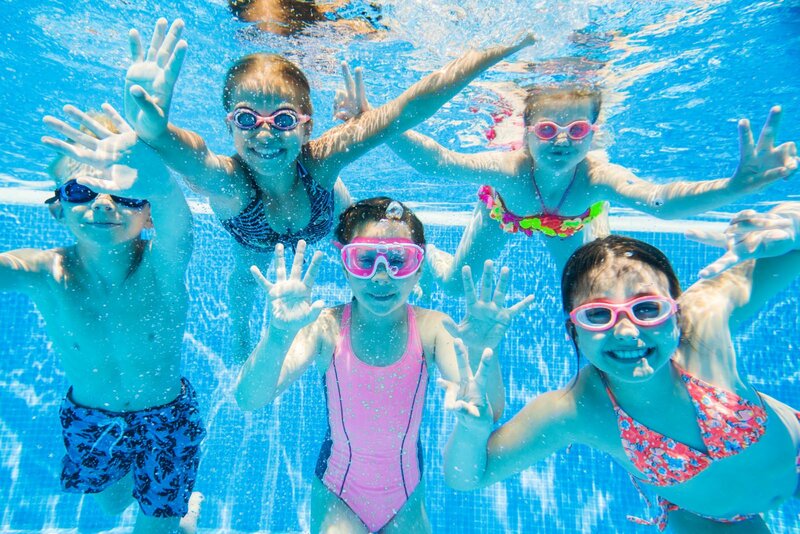 Enrolling your child in preschool at the YMCA also means you can access any of the great supplemental programs we offer: preschool swimming lessons, preschool gymnastics, preschool dance, and Tiny Tots (basketball/soccer). Our programs also include breakfast, lunch (at participating locations) and a PM snack. Financial assistance is also available for applicants who qualify. Prepare your children for their future at the YMCA preschool program. Schedule a tour and come to see our program for yourself. Send us a note using our online form or email/call any of our South Florida locations to get your tour scheduled today. See you there!